You love your comfy sofa, so why not let your little ones enjoy its own too? 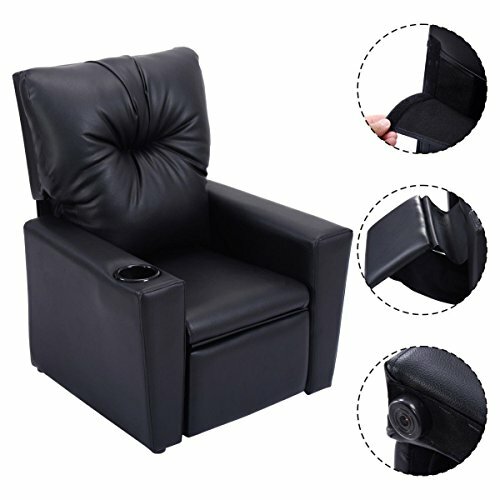 With a durable construction and stylish finish, GentleShower kids recliner combines fashion with function. Just get one for your beloved Kids! Cup Holder Design - Highlighted with a cup holder in armrest to rest children's drink during their favorite show or while reading a book.